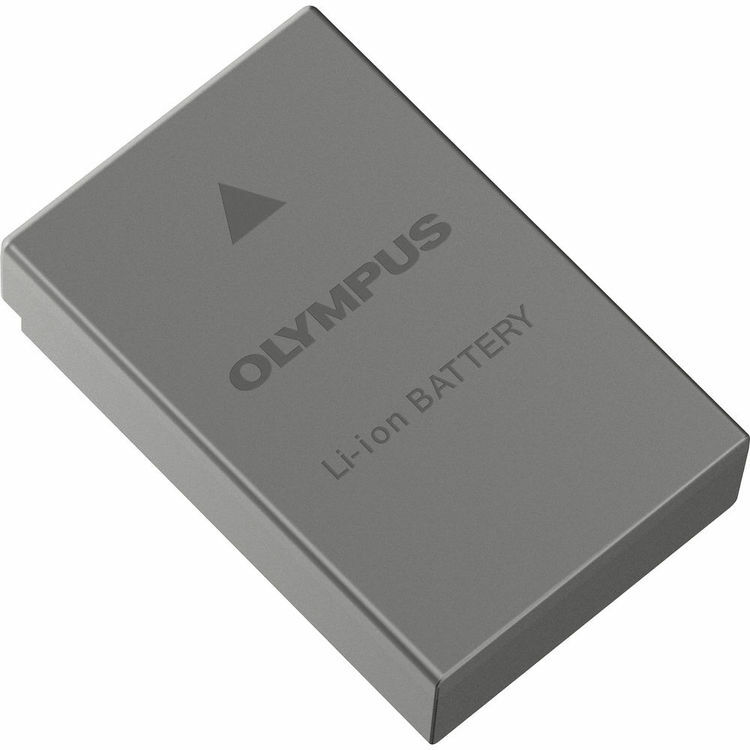 Power select digital cameras with the BLS-50 Lithium-Ion Battery from Olympus. See the list of compatible models below. The battery features 7.2V of output power, a capacity of 1175mAh, and a rating of 8.46 Wh. It is supplied with your camera and offered here as a spare or replacement part. Additionally, it is compatible with the optional BCS-5 Charger. Box Dimensions (LxWxH) 4.252 x 2.362 x 0.866"